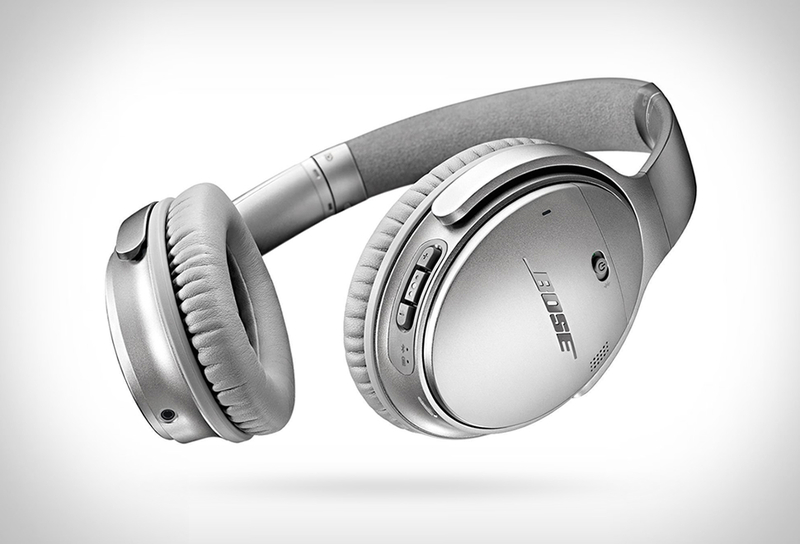 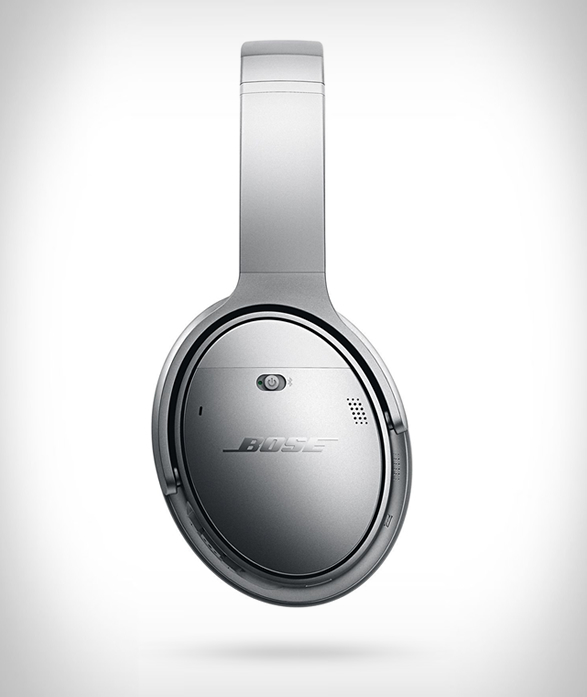 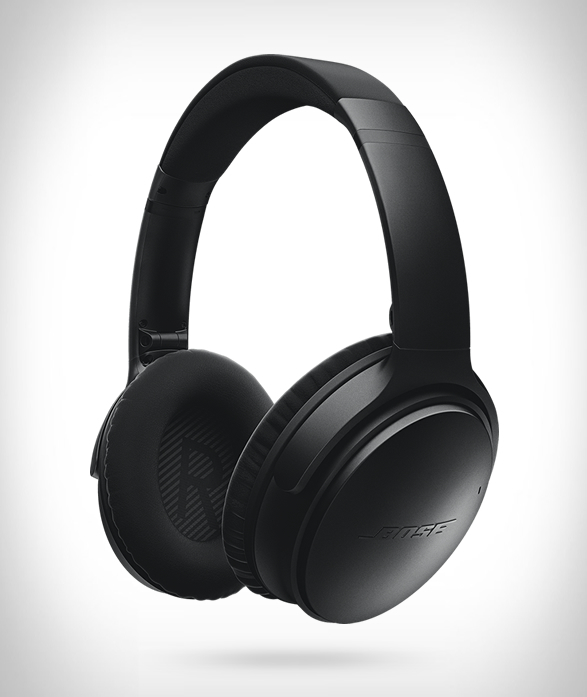 Bose´s best noise-canceling headphones have finally gone wireless! 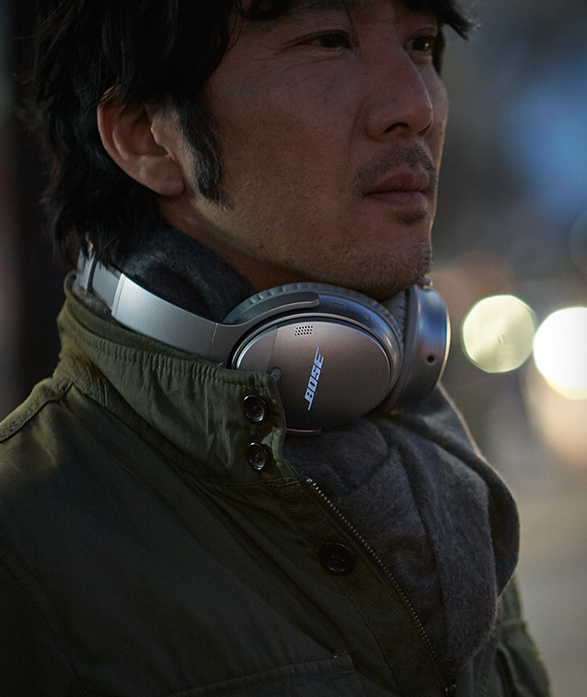 The new QC35 Wireless Headphones have the same around-ear design as Bose´s previous wired QuietComfort offerings, and the same noise cancelling tech they´re known for, but now have wireless Bluetooth streaming with instant NFC pairing. 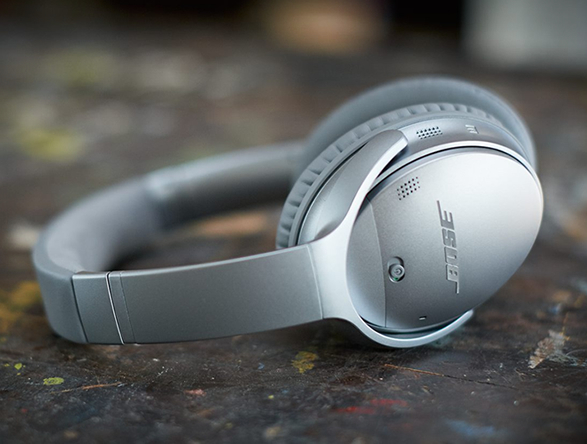 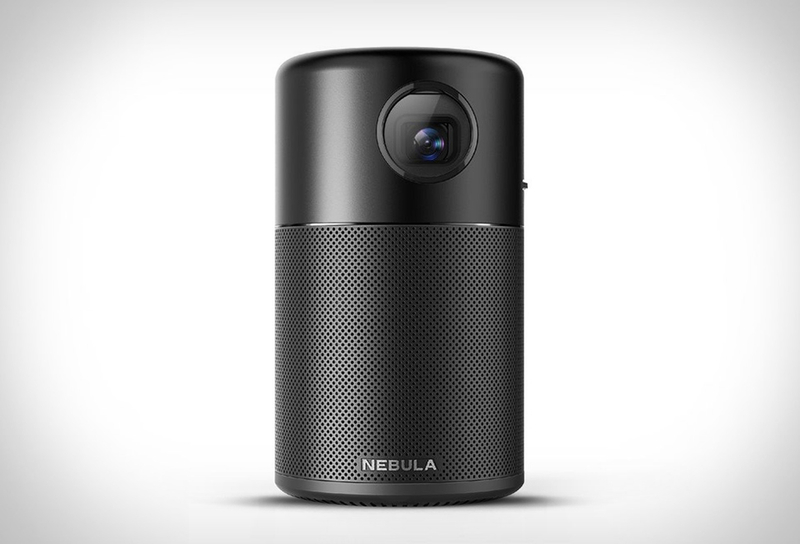 They also feature up to 20 hours of wireless battery life and 40 hours of wired battery life, which is more than enough for the longest of long haul trips. 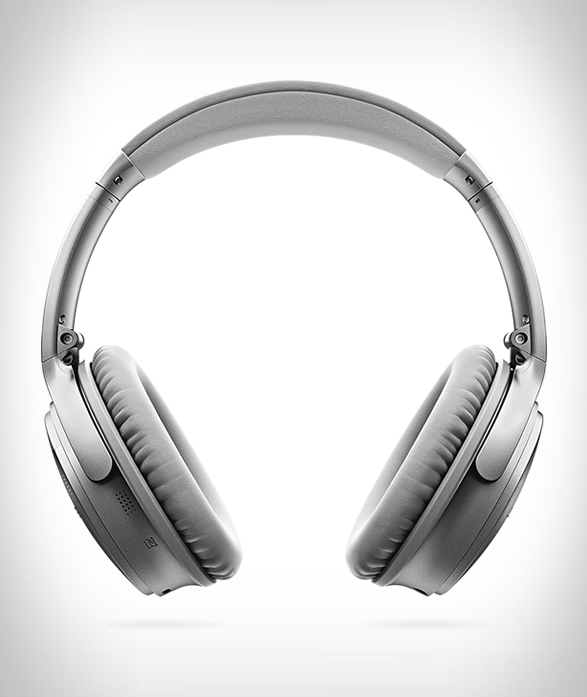 The QuietComfort 35 headphones are available in either black or silver.